Hello, I am unable to start a new for sale thread on the forum. The dropdown does not show me an option to start new thread in the for sale section but i can see one in the stock jk/ modified jk page. 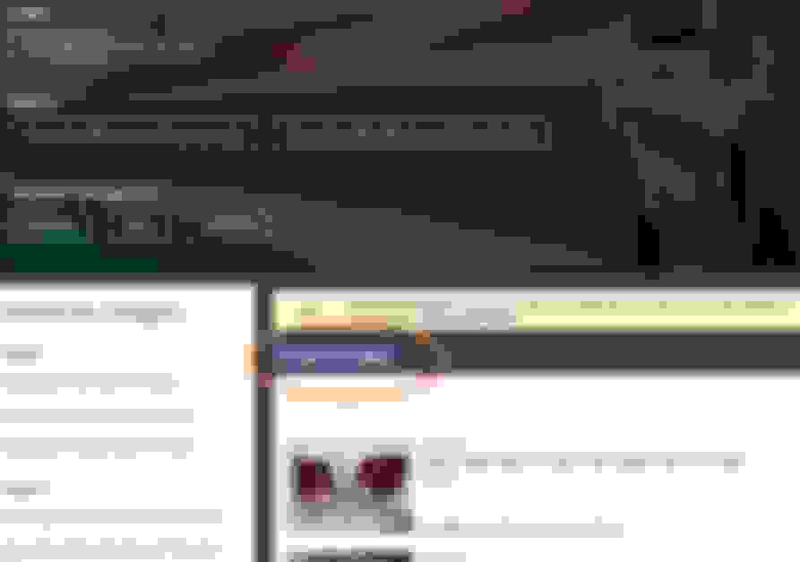 Last edited by RakeshJ; 11-24-2018 at 02:58 AM. Thank you for letting us know. What device are you using? 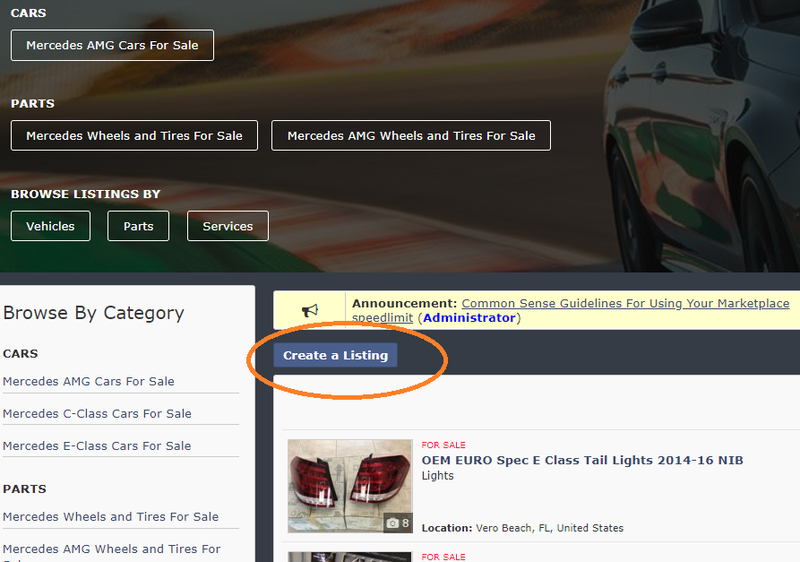 Is the 'Create a Listing' visible? On new galaxy s9 active jkforum doesn't look right...??? ?